The investigation into the brutal murders of a young girl and the suspect in her death, leads Tibbs and Gillespie to the son of one of Spartas wealthiest and most influential citizens.As they come closer to the truth things become dangerous for Virgil. 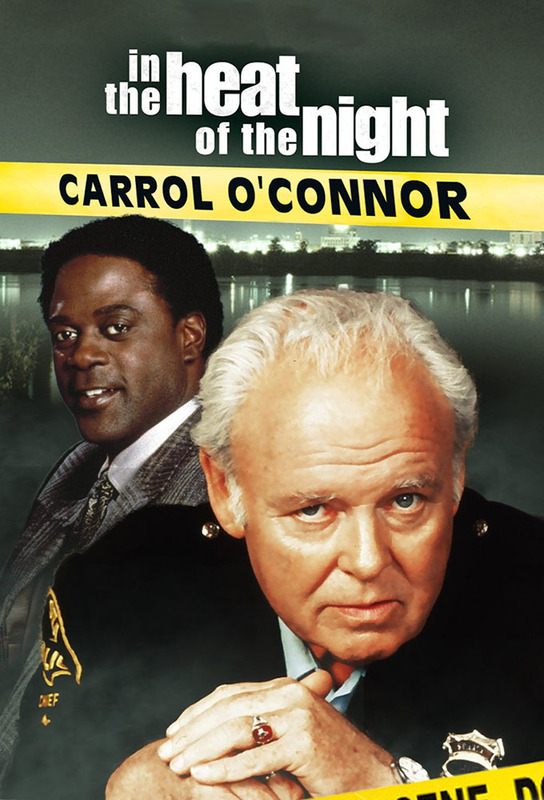 Racial tensions run high when a married white woman has an affair with a black businessman from New York.Meanwhile Virgil is not happy when the Chief enlists his aid in tracking down Bubbas cousin, a suspected moonshiner. An angry Gillespie seeks answers when an old friend is shot.And Virgil narrowly escapes death after trying to ascertain the real reason behind an old adversarys return to Sparta.Nan finds herself in danger after she finds out the truth about her new love. In this humorous episode Virgil and the Chief arrest a man for bigamy.It soon becomes a polygamy case after an endless parade of wives come to visit their husband. The Sparta police search for a killer and his girlfriend.But the case becomes personal when they take Althea and the grandson of one of the victims hostage.